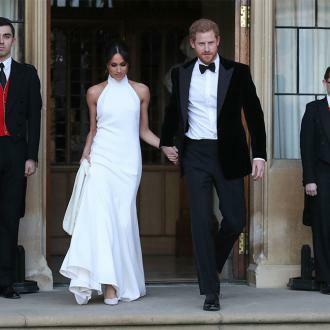 Meghan, Duchess of Sussex's evening gown at her wedding was created to reflect the ''human'' side of her. 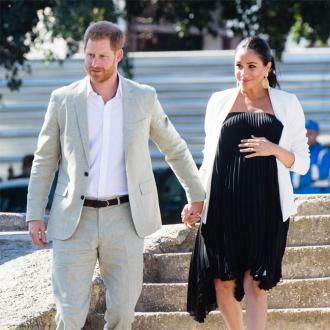 The 36-year-old former actress - who was known as Meghan Markle prior to her wedding - tied the knot with Prince Harry in a lavish ceremony last month, and fashion designer Stella Mccartney, who designed the silk crepe halter-neck style dress which Meghan wore to her reception at Frogmore House, has revealed the meaning behind the simple gown. 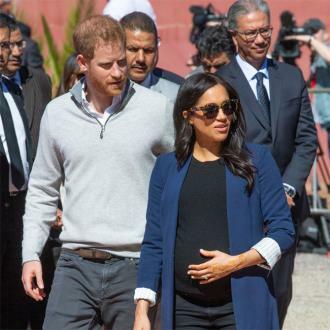 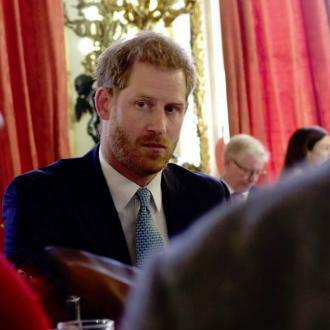 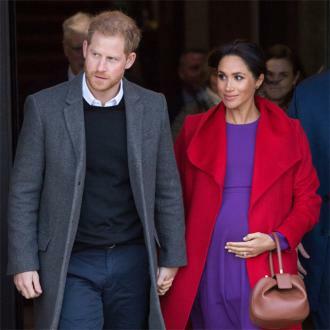 The 46-year-old designer added that as the role Meghan now serves to the royal family is ''very serious'', she wanted the evening gown to ''reflect'' the ''joy and the human within'' the former 'Suits' star. 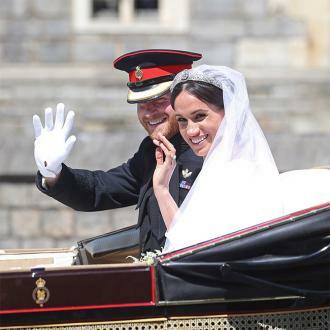 Whilst Stella created the gown for the evening reception, it was down to Clare Waight Keller for Givenchy to piece together Meghan's dress for the ceremony at St George's Chapel. 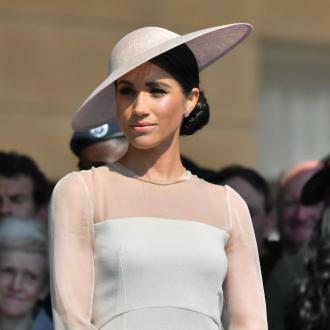 And Meghan's look on her big day was praised by many, including fashionable socialite Paris Hilton.